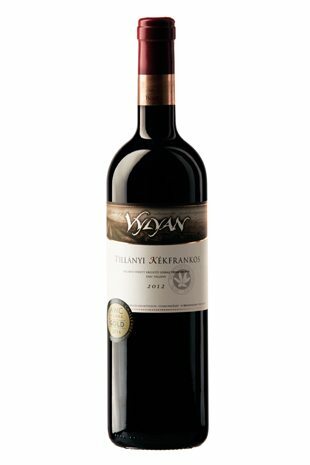 Vylyan Blaufränkisch 2012 - Directly from the winery! Straight, well-poised and refreshing Blaufränkisch. It is respected because of its natural greatness and rich character. 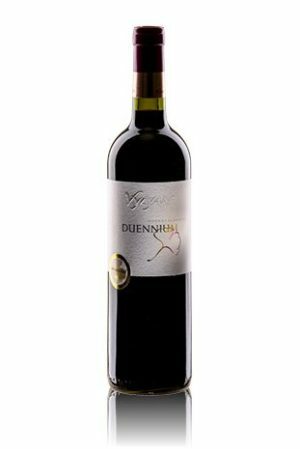 In the delicate nose you can discover complex aromas from ripe fruits to spices. Lovely sour cherry varietal notes on the palate with charming spices from barrel aging. Limited edition, recommended for fans of native tastes. Perfect for fans of native tastes. For example with traditional Hungarian cuisine or even heavier meat dishes. White and cold winter; warm and sunny spring with early blooming; hot and dry summer – start of ripening at the end of July. Because of the hot days the harvest already started on the 21st of August and lasted until the 19th of October under ideal weather conditions. The fermentation took place in open vats with pumping over and through three -s punching down the cap by hand. The total period of maceration on the skin was 21 days (incl. 2 weeks fermentation, one week post-fermentation). 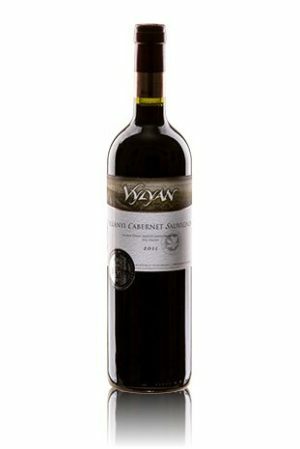 The maturation took place in barrels of 225 l made out of Hungarian oak (in one, two and three year old ones).